This year, more than 300 wines were entered into the contest which was held in Cape Town in mid-June. 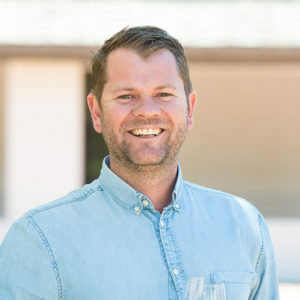 “With the rapid and exciting growth of the food and wine industry in South Africa over the last 20 years, consumers are looking for experienced guidance when it comes to selecting wine. 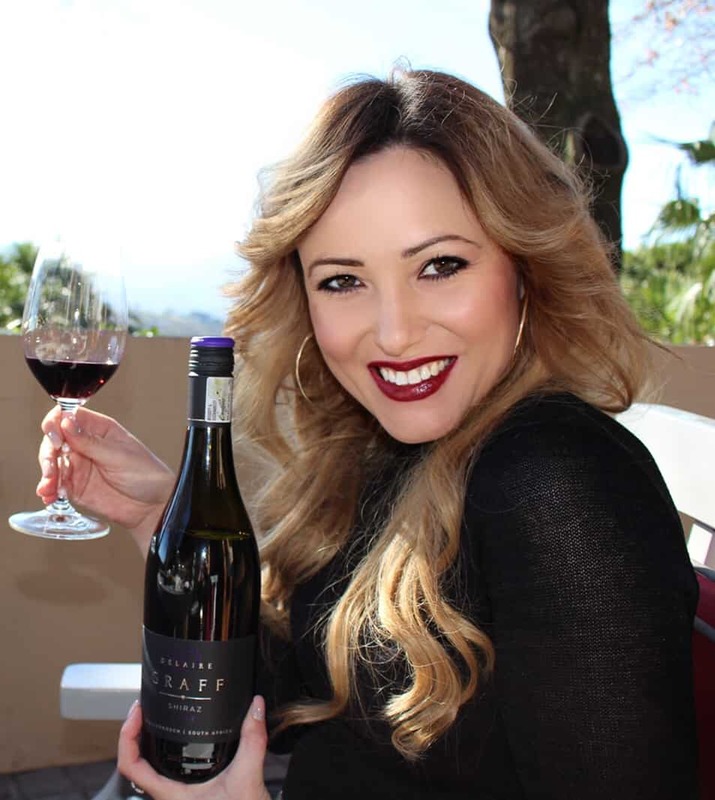 This competition does just that.” says Darielle Robertson, founder of The Sommeliers Selection. For more information visit www.thesommeliersselection.co.za.